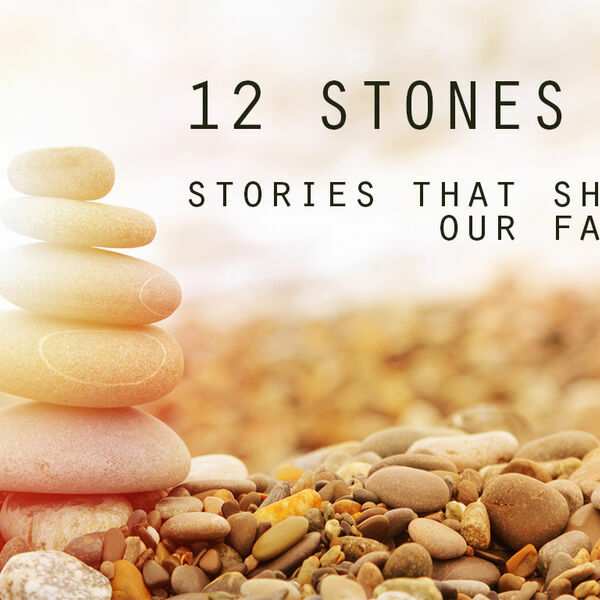 How do the stories of prophets, poets, judges, kings, and apostles shape our stories of faith? How can they help us live faithfully as followers of Jesus? And... What's our part in the story?